Main house + two lofts, all four suites, suitable for up to 18 people with comfort and quality. Ease of rental cars and buggies. 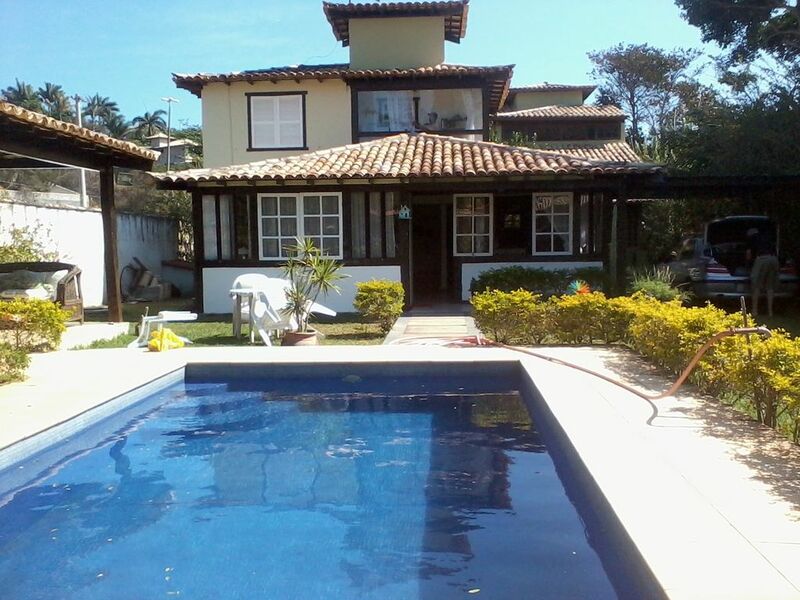 300 m from the beach Geribá, isolated house outside condominium, beautiful garden, swimming pool, barbecue.